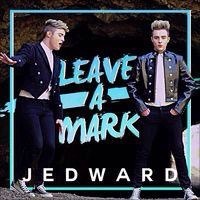 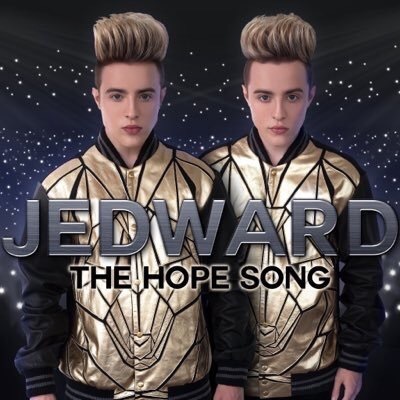 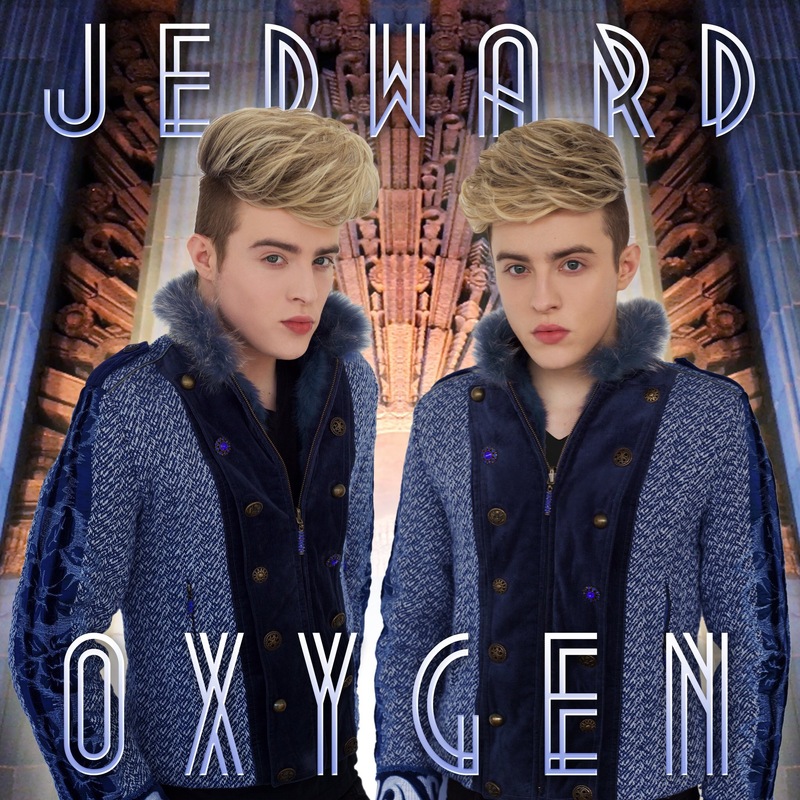 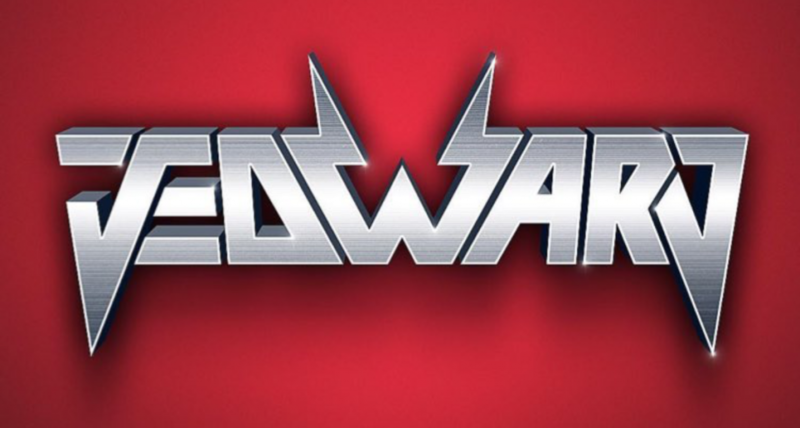 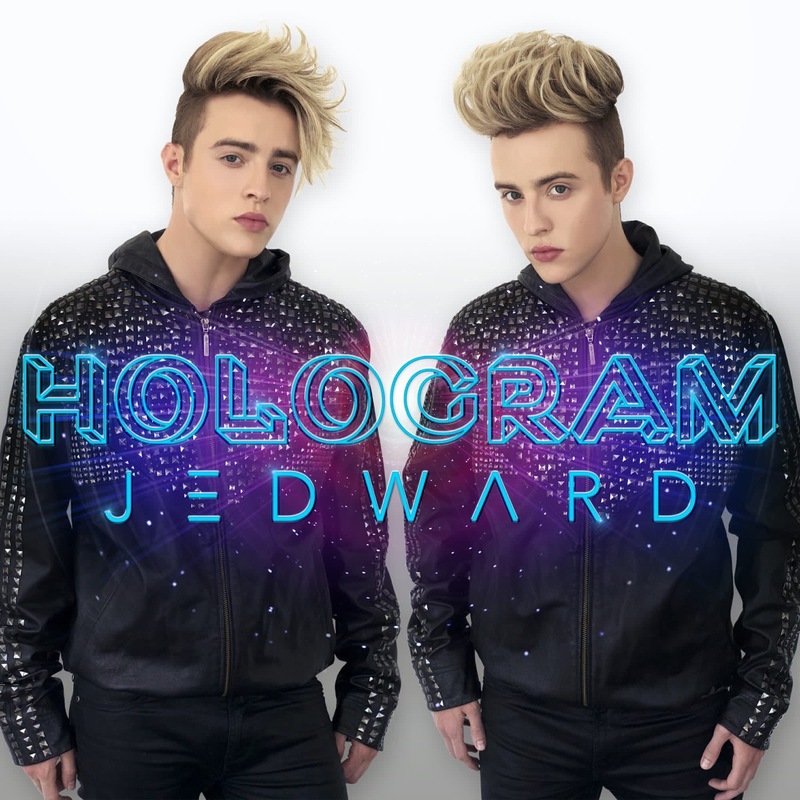 Following on from the successful release of their latest single Hologram, John and Edward have now released the video on their VEVO channel JedwardVEVO. 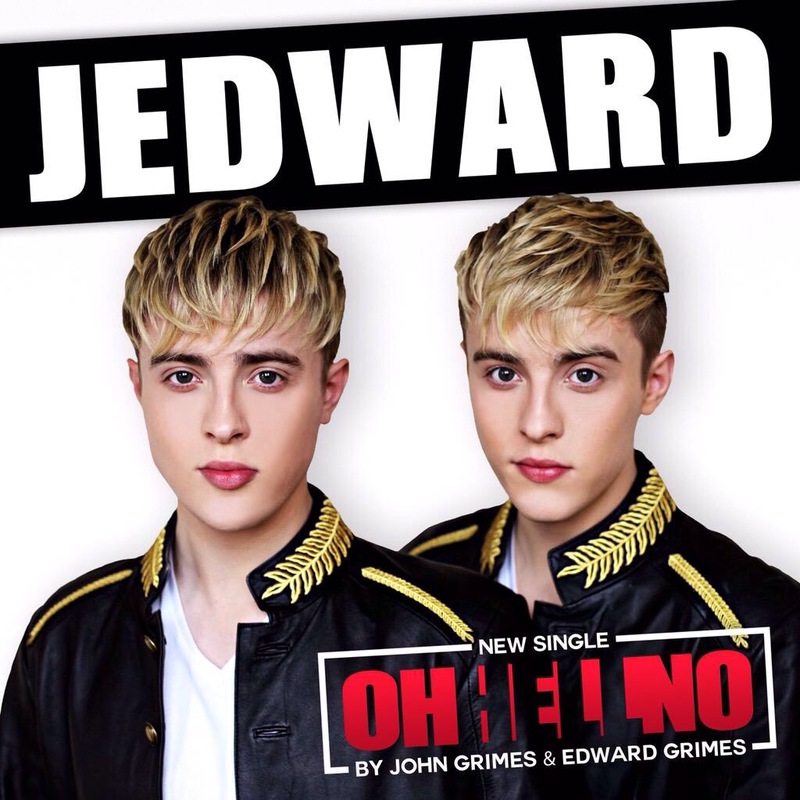 The video, which has already topped the iTunes Charts in many countries across Europe, including the UK, as well as taking the number 2 spot in China, was filmed, directed and edited by the talented duo. 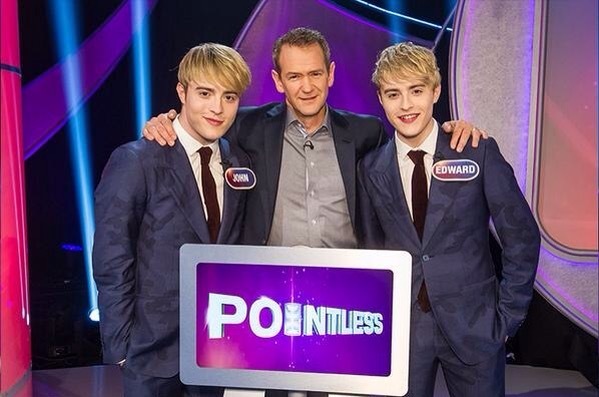 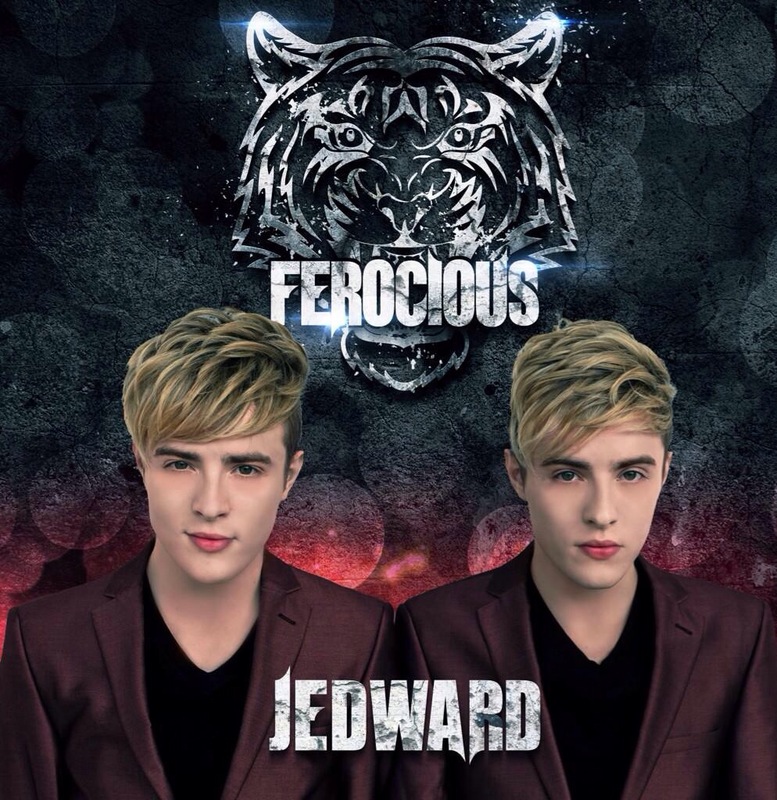 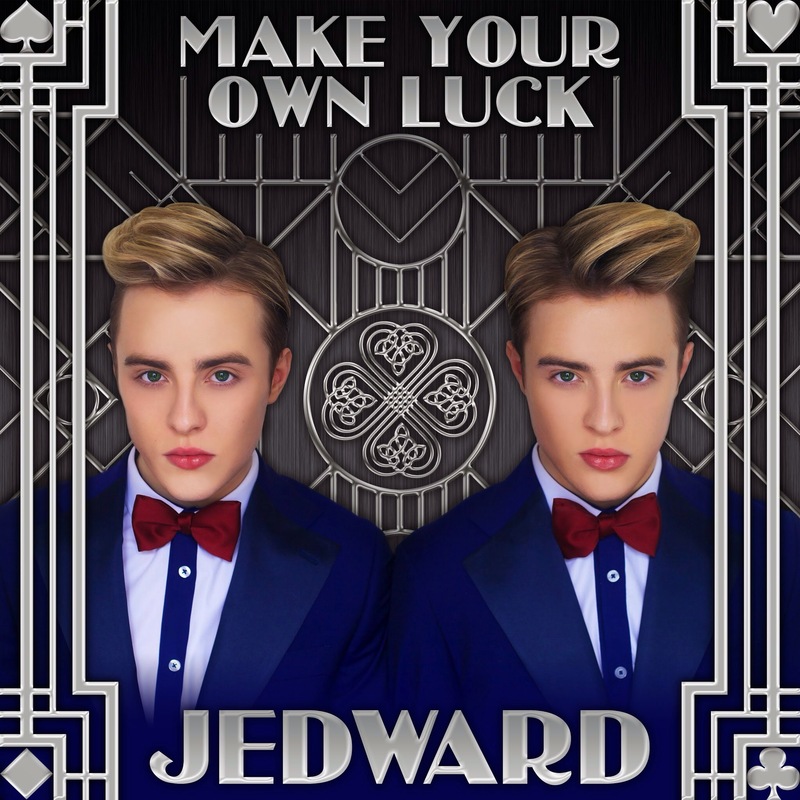 The track itself was written and produced by John and Edward. 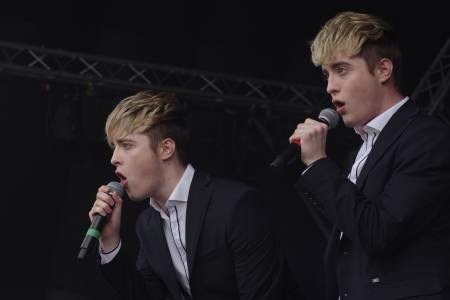 The twins were in London last night, where they were joined by hundreds of fans, who had travelled from across Europe to help them celebrate their 25th birthday with a concert at the O2 Academy in Islington.